With almost 50 years business experience, PJ has had many successes in the line of Business. “I have been retired since 2010 when my main company was Global Ad Agency, Limited which was doing affiliate marketing. After that, I came to China to learn and innovative in the eCommerce business and to work on new projects related to marketing technology through my company also known as PJ Entrepreneur’s Innovation Incubator. 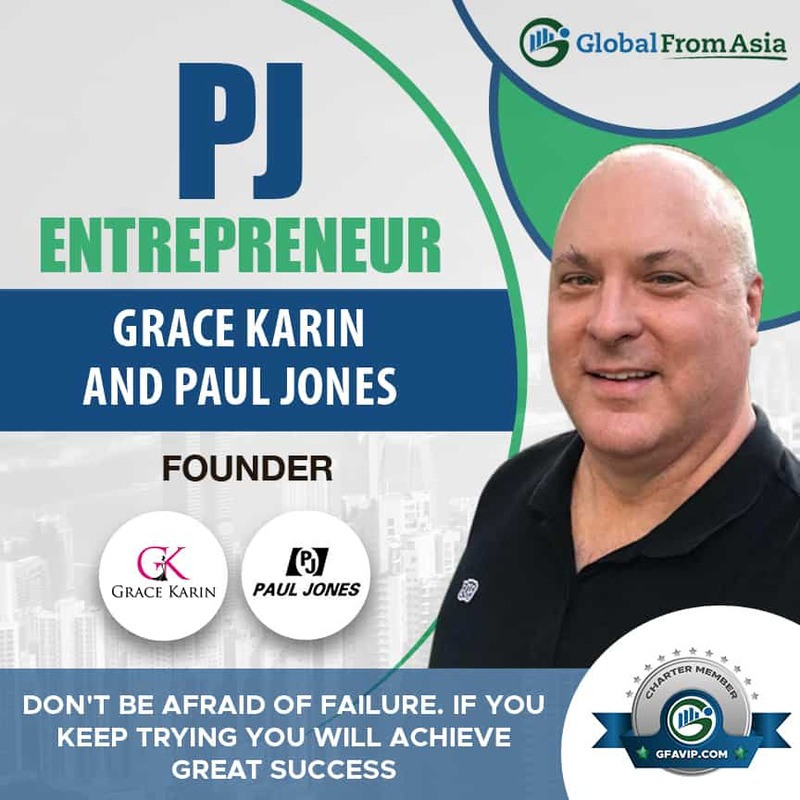 I have created many famous brands for Chinese companies including Paul Jones, my former name and Grace Karen, the brand that I created that I am most proud of.” Although PJ mentioned that since 2010 he has not maintained an office, instead he has become a “digital nomad”, he is still working in various projects, joint ventures and even outsourcing. When did you get started with the business? 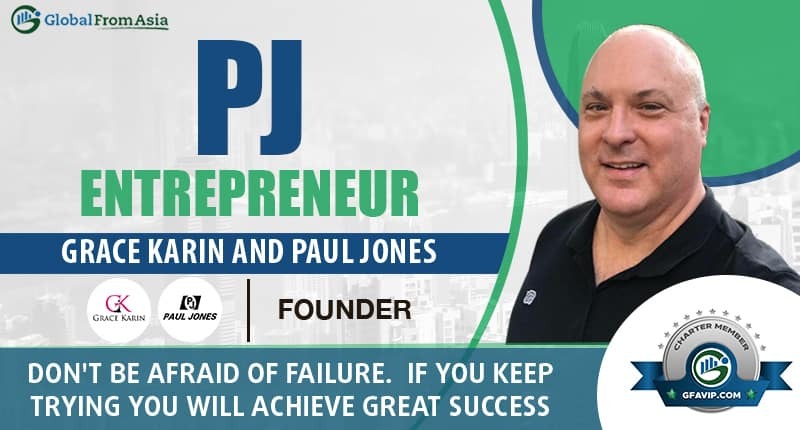 PJ’s passion about learning and helping people, solving problems especially those that are related to making and building things, is surely what drives him to persevere and dominate in the business industry. What are some of the challenges you faced that you had to overcome? A few years back, I went to Philippines and I saw someone get shot in-front of me and I felt really bad all throughout the day and I stayed in my hotel room because I got so scared and I called my friends and one of them told me that bad things happen everywhere, right time right place and it happens to everyone. My first word of advice is for everyone to get rid of their fear of failure, if you have a business idea go for it, if it doesn’t work out modify it and keep modifying it. Sometimes you need to change direction but don’t worry about failure. If you keep trying, you will learn and eventually have some great success. The other word of advice is to listen to your customers, some of the biggest successes that I had started out as a business idea and it turned out that people didn’t want what I wanted to sell but by listening to the customers. I developed products and services that they wanted and had big success that lead to millions of dollars of sales. 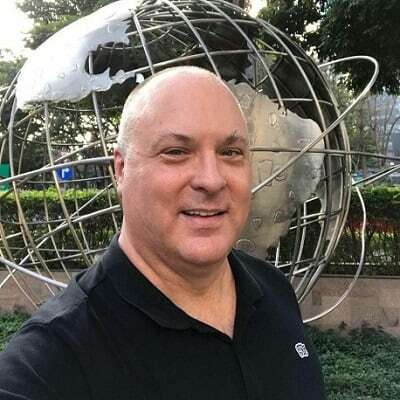 I’ve been involved in the Global From Asia community since the beginning probably even before the beginning because I know the founder Mike Michelini and I have a tremendous respect for him and his family. It has been really amazing to watch Global From Asia grow from a small idea into a big community that is helping people. I have learned so much, specially going to the events and also networking with people, I’ve met some incredible people that I’ve helped and they’ve helped me and it’s really great to have a community to share and grow together.